“Woww! !”,”Oh My God!!”,”Incredible!! 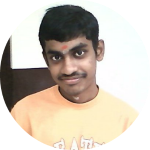 !” the reactions of audience when they are asked to see experience the demo of Cardboard in Google I/O 2014. Even when I was asked by my manager, I was simply merasalyzed 😀 “What’s so special about this? What it’ll do?”. Lets see. 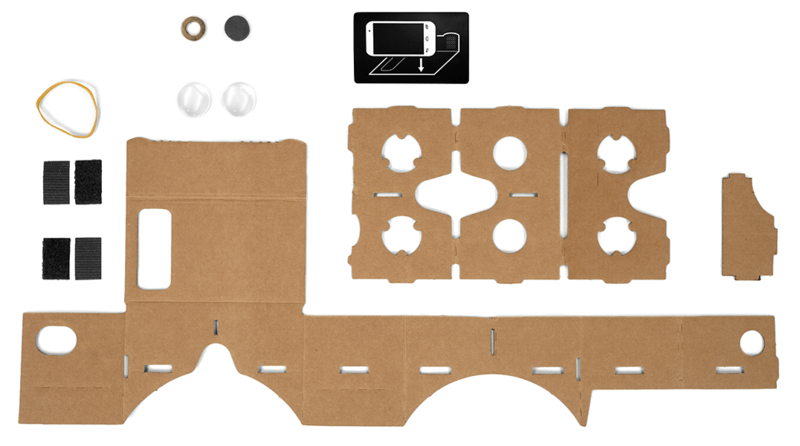 Google Cardboard is a fold-out cardboard which turns your smartphone into Virtual Reality headset. What make it so special when compared to other VR headsets like Oculus Rift, Gear VR is its simplicity. It’s a “Do it Yourself” goggle which requires just lenses, a magnet, a piece of hook-and-loop fastener ,a rubber band and a smartphone with stereoscopic display software to experience 3D virtual reality. On history of Google Cardboard, it was started as the side project by Google Engineers David Coz and Damien Henry whom did it in their “20% work time” and announced it during Google I/0 2014. You can build the your own Google cardboard using below equipment. Specs are available here. And for dudes like me who asks,”Bro, I am lazy you know 😛 Can I get it readymade anywhere ?”, there is no offical manufacturer or vendor for this. But you can pick it up from DODOcase, I Am Cardboard, Knoxlabs, and Unofficial Cardboard. “Okay !! Hardware is so easy to create, then what about it’s counterpart ?” will be the question of my brotherhood 😉 Don’t worry pals 😀 Search Engine Giant provides Google Cardboard SDK (which uses OpenGL to render 3D images) to build VR Android apps easily. For iOS pals, there is no official SDK has been released yet, but there are unofficial sdk for cardboard . “How Google cardboard sdk provides me to make my job easier?” will be your next question. Before knowing what it offers, let me give brief info of what it takes to create a Virtual Reality application. For developing VR, you need to take care of not only rendering the graphics but also lens distortion correction, head tracking and side-by-side rendering. But unfortunately these things devour most of your time when comparing graphics rendering. Thanks to Google Cardboard SDK which takes care of lens distortion correction, head tracking and side-by-side rendering and for developers it’s enough to take care of graphics rendering. 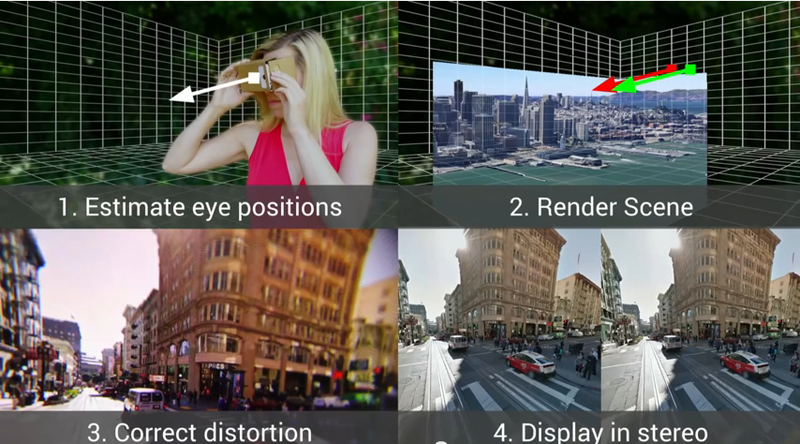 Similar to openGL in android, Google also released “Google Chrome VR Experiments” which is implemented using WebGL. Mobile browsers supporting WebGL can run Google’s web experiments. You can see the demo here if you reading the article in your mobile. Oculus Rift which facebook acquired on March, 2014 may be the most promising version of virtual reality as of now that too with Facebook’s support, there are some tremendous resources behind the project. But, there are some areas where cardboard has upper hand when comparing other VRs. It’s wireless and no need to connect with any sockets which gives us liberty to take it anywhere and enables 360 degree view which is not possible in Oculus Rift. It’s really cheap when compared to other VR’s and you can even do it yourself which covers the wide range of developers. Surely, its not a competitor of Oculus Rift or Samsung Gear but it is an attempt by google to encourage developers to build the next generation of immersive digital experiences by making it cheaper. To convey in Thala’s style, “Its Just the Beginning”. Still a long way to travel into the awesome world of “Virtual Reality”.